Advanced knowledge of SQL, databases and Oracle technologies at RigaDevDays, 29–31 May. Join Us & Let’s Fly to Databases World! The conference will start with an eye-opening session about the revolution happened, which barely anyone noticed: SQL evolved beyond the relational dogma. 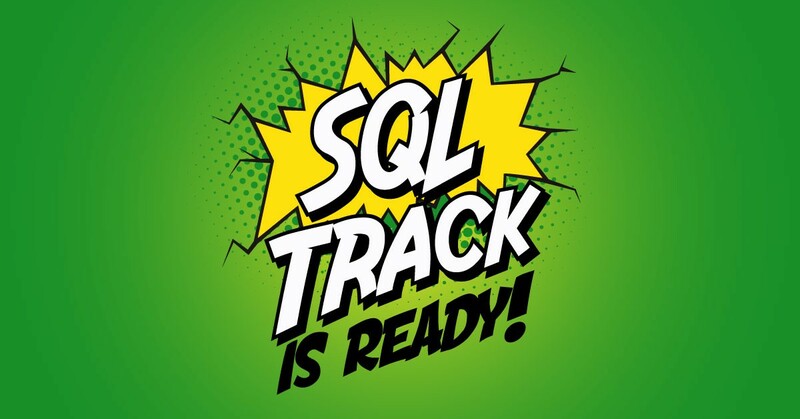 Markus, SQL expert and book author, will show what modern SQL can do for you. We are all going Serverless to a cloud-provider, which seems that simplifies our lives but doesn’t come without some challenges. At the session, Piet will talk about the tools (java, pl/sql, python, docker and lambdas), the data, the (oracle-) database, and the people and processes needed to control the new situation. Martin will give an introduction to kubernetes (k8s) for Oracle DBAs interested in learning more about micro-services and cloud native deployments. On this session, you’ll become aware of the good JSON support that RDBMS provide. The closing 1st-day session will be both entertaining and educating. Oren will explain the MATCH_RECOGNIZE feature (allows recognizing patterns in sequences of rows) from the basics, step-by-step, with many examples, and by that demonstrating how powerful and useful it is, and at the same time eliminating the fear from what may seem at first as complex syntax. Another title of the presentation is “What to do when you hate your DBA”. Developers and architects, you should visit this talk in order to make your project bearable. Tuning, data modeling, security, release handling are subjects of the presentation. In this presentation, Vidar will show how he used Oracles free PL/Scope to analyze 1.000.000 lines code base to make informed and well-working design decisions. The last talk of the SQL track is not going to be related only to Oracle. It won’t be related to any database in fact. Come and see what performance tricks you can learn by analyzing Assembler code. Kamil suggests to open your mind to the old. Intense, full of useful hands-on practices, 8 hours with professional who is working for Oracle since 1996 and takes a position of Senior Director of Software Development for Oracle’s Server Technologies. Also during the breaks on the conference, you will be able to visit discussion zones to talk about debatable topics, argue about frameworks and solutions, chat with top industry experts. On 18.03 we’ll open a poll, where you’ll be able to suggest which topics to raise on discussion zones. Make sure that you follow us on Telegram, Facebook or Twitter. Let’s Fly to Databases World! Now the ticket price is 299 EURO. Don’t hesitate and join full of value 2-days Tech Holidays in Riga! See you in May at Riga Dev Days!